It's time for another Christmas giveaway! So far we've loved seeing all your tweets and comments - keep it up! 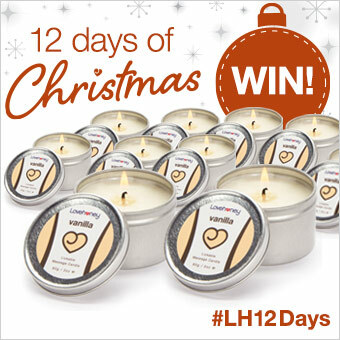 Win 1 of 10 Lovehoney Vanilla Lickable Massage Candles from Lovehoney by entering our competition below.